Whimsy by Shellye: I Chair-ish You! 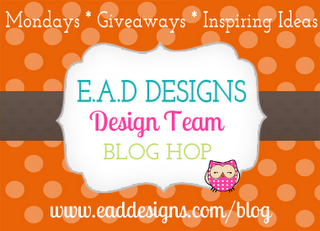 Time now for the exceptionally talented Amy Tsurata's blog! Very sweet card--I like the color combo and the doily. Boy, that is a comfy card! This is beautiful!! Another awesome creation!!! Love your cute chair card. TFS. Love that title :-) Great card sweetie! 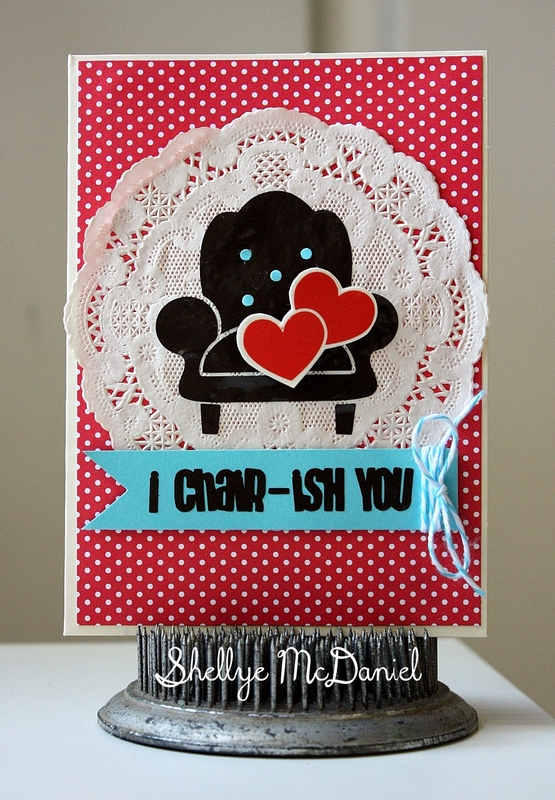 Love your sweet comfy chair card! I love this. It's awesome! That's a fun color combo. I love your punny card. Very sweet.